How we do things is just as important as what we do. While this is applicable to any type of company, it’s vital to our success since we are a service-based firm. Here, our people are our product and our most important asset. As we have grown, we have evaluated how to continue to attract the right people and foster an environment and culture in which they will thrive. As a management consulting firm with continued growth ambitions, we knew that culture can be the difference between success and failure so over the past 6 months we studied a number of successful organizations to understand how they were able to grow while maintaining their identity. We discovered other companies are creating what they call “culture codes”. Netflix and Hubspot are two excellent examples of companies that are known for strong culture codes and excellent performance. 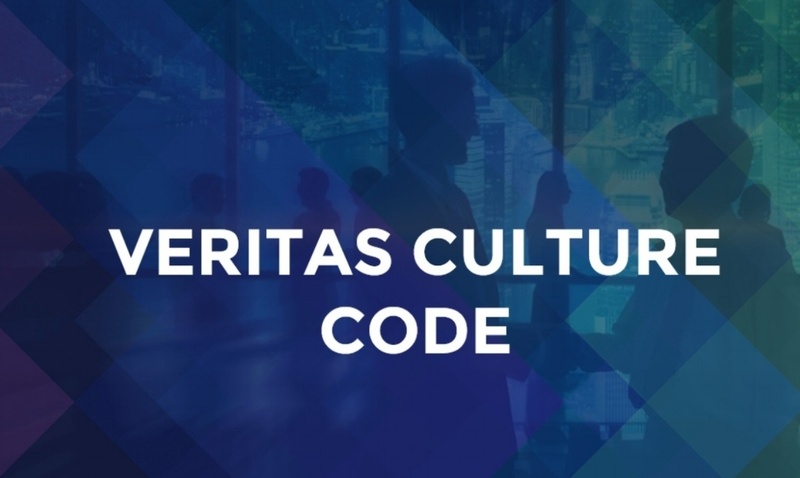 Each of their culture codes are unique to them and capture the essence of the company. Rather than reinvent the wheel, we chose to embrace this format. In an interest of paying it forward, here are some things to consider if you want to create your own. Make it unique to your organization – while products and services can help differentiate your company from the competition, so can your people and culture. This helps potential recruits and prospect clients identify with the company. Include “who we are now” and “who we want to be” attributes – It’s important to stay true to who you are but include a healthy balance of the type of culture you hope to cultivate too. Aspirational goals are good so you can encourage employee growth and keep the company moving and evolving. The code should represent who you are now and who you want to be. Get others involved – This should not be created in a silo. While it may not be possible to get everyone’s opinion and/or buy-in, incorporate key stakeholders from different departments to make sure that it reflects the entire company. After all, the employees are the people that are going to adopt it so make sure it is something they can realte to. Make it public – This document is not “for internal use only”. Put it on your website and share it across your social networks. Brag a little (or a lot!) and get this in front of recruits and clients. Enforce and evolve – Just because it’s posted on the website, does not mean your work is done. You need to make sure the culture codes stays relevant. This document can and will need to evolve as your company grows and may outgrow some of the original codes. Also, make sure this is kept top-of-mind for employees. Send reminders or run contests to reward people that best demonstrate the culture code (we are just beginning this process so check back later for an update on our results!). Company Culture Codes are gaining popularity. We hope these tips give you the extra boost you need to get started. Happy Culture Coding!